There are a multitude of factors that come in to play when deciding on the right mode of shipment. This includes the cost of transport, the nature of the goods being transported, the urgency, as well as the reliability of the method. Here are the top 5 factors that can impact the mode of dispatch you choose. It may be hard to determine the exact percentage of transportation cost for the total value of the supplies. Except for cases where only air transportation should be used, surface freight (including ocean transport) might be a better option. 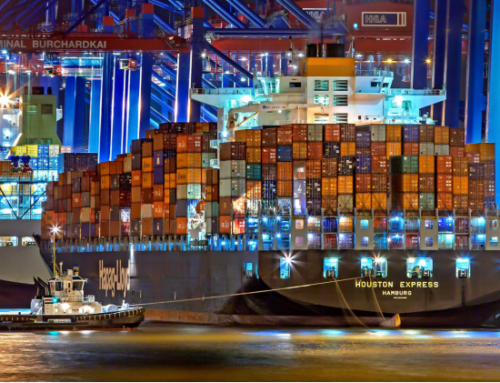 This is because for small and medium-sized consignments, there is the same approximate cost of transport by ocean as other kinds of surface transport. In some cases, there may be a choice in the type of supplies, while in other instances, there might not be. 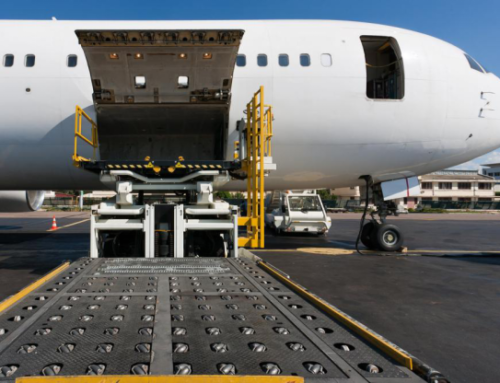 Perishable goods are best transported via air freight or by 20’/40’ft reefer / cool containers. On the other hand, sewer pipes and large quantities of insecticides and fertilizers can be send by sea. The distance and mode of dispatch can also be affected by the country of origin and the destination country. Related factors such as transport infrastructure, weather conditions, and security can play an important role in determining the right transportation method. Procurement is usually made to allow economical and rational dispatch of goods. The exception to this rule is emergency situations where the first priority is the delivery of supplies as quickly as possible. 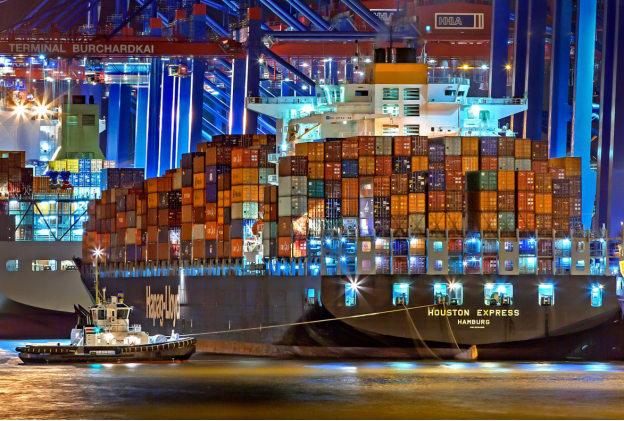 In order to avoid expensive rush shipments, supply programs should be planned by keeping shipping in mind. Goods should also be purchased from a source which is rational when it comes to shipping time. Fragile or high value equipment requires extreme care and caution. For this purpose, ocean transport is often the most viable transportation method. Containerized cargo should be used when cargo is being shipped by sea. This is because there is a risk of it being damaged in transit. Pharmaceuticals, medicines, automotive spare parts, and office machinery need to arrive in good condition to be useful to the consignee. 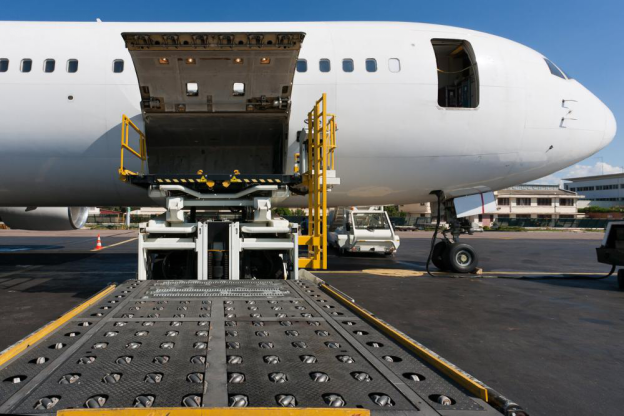 Rotterdam-based international freight forwarding company, Cargo Shipping International, offers affordable cargo and freight services on all major trade lanes in all parts of the globe. 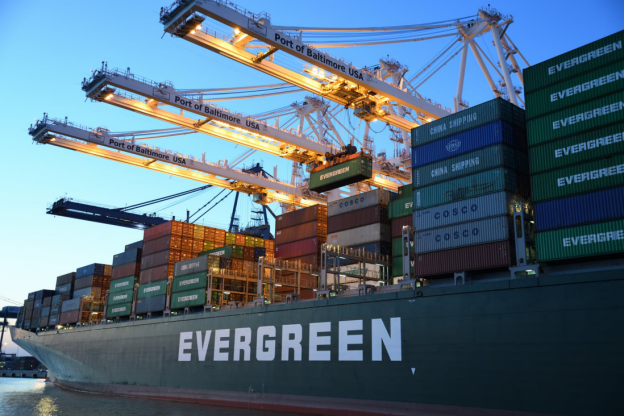 Our list of comprehensive freight forwarding services include ocean freight, air freight, Ro-Ro shipping, project cargo shipping, and break-bulk cargo shipping. Reach out to us to discover how our logistics services can benefit you.